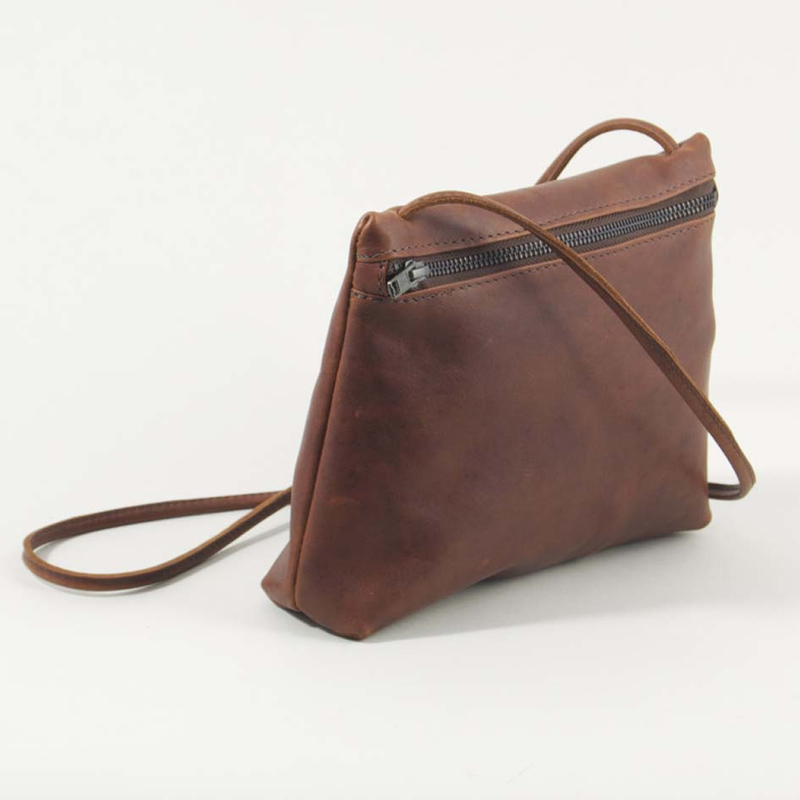 As the name suggests, the pocket bag is good for carrying the kind of things one might carry in a pocket. Small, neat and unobtrusive. Henry’s wife can sometimes be seen cooking the evening meal with the bag still worn across her body.